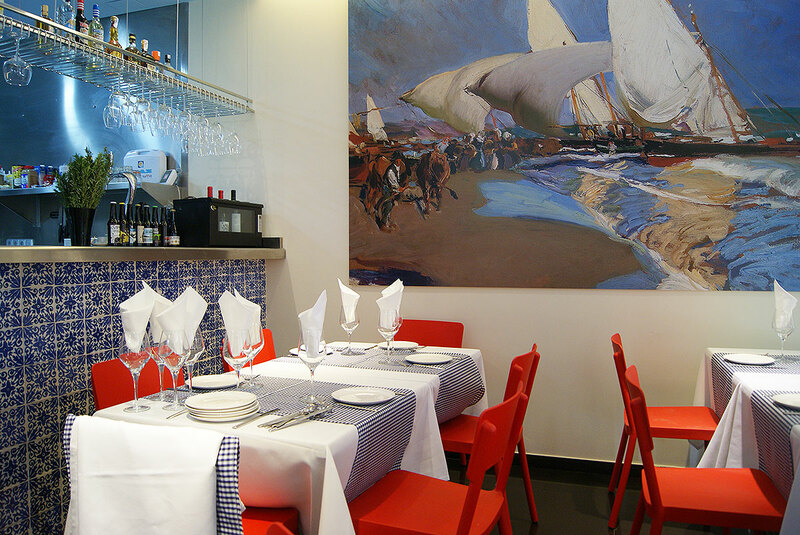 The Arrocería La Valenciana is a charming restaurant in the heart of the historic centre of Valencia. 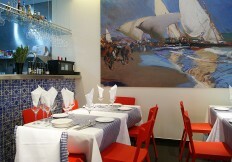 A pleasant environment where you can enjoy a cosy ambience with a Mediterranean and cosmopolitan atmosphere at once. 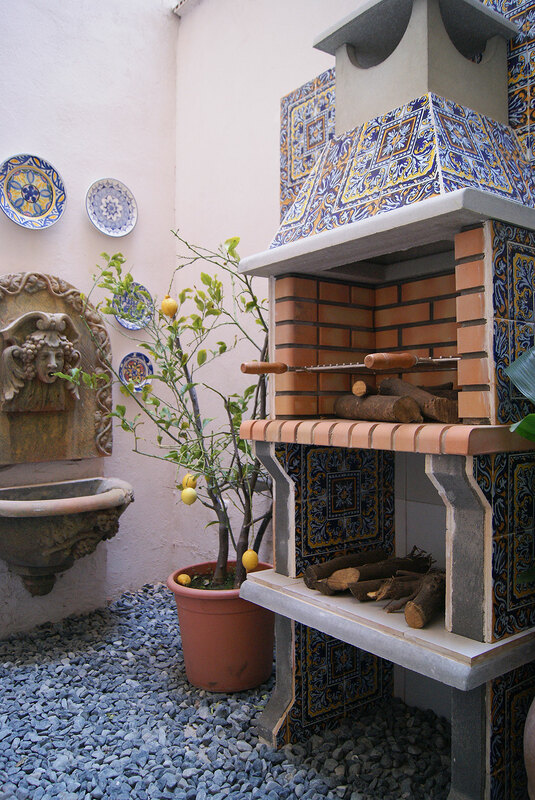 In La Valenciana you can taste the typical dishes of our land prepared in the most authentic way, especially the famous paella valenciana paella and many other rice dishes. In La Valenciana we want to enhance our Mediterranean cuisine from a local point of view, we offer our guests only Valencian products. The decision has been truly successful, because our Land has a wide variety of resources and products from highest quality. Albufera rice, Pinedo tomatoes, artichokes from Paterna, Requena wines, truffles from Morella, dates from Elche, Mabra (fish) from Xábia, Dènia red shrimp or mojama (salt-cured tuna), tuna belly, roe … of any of our coastal villages. We have also selected tasty meats and sausages from inland villages. In our two locations, the historic neighbourhood of La Seu gives an added charm to our two premises, which you can reach by a pleasant stroll through the streets full of monuments and history of our city. Some of our guests share the experience they have had at our restaurant. Want to check it out? See our guest book.